FORT WAYNE, Ind. 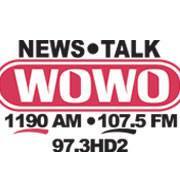 (WOWO): A WOWO legend, immortalized. 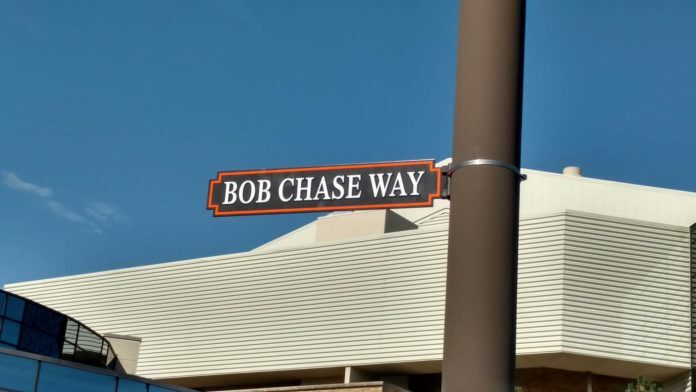 Bob Chase spent 63 years covering the Fort Wayne Komets, becoming so synonymous with the hockey team that when he died last year, they put a special patch on their jerseys in his honor, and held his funeral at center-ice. 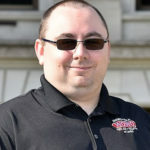 Team owner Michael Franke says Chase will always be remembered as “the voice of the Komets,” and this was a way to make sure his legacy is honored that the team and Memorial Coliseum staff were actually discussing before his death. The Komets’ 66th season in Fort Wayne starts on October 14th.